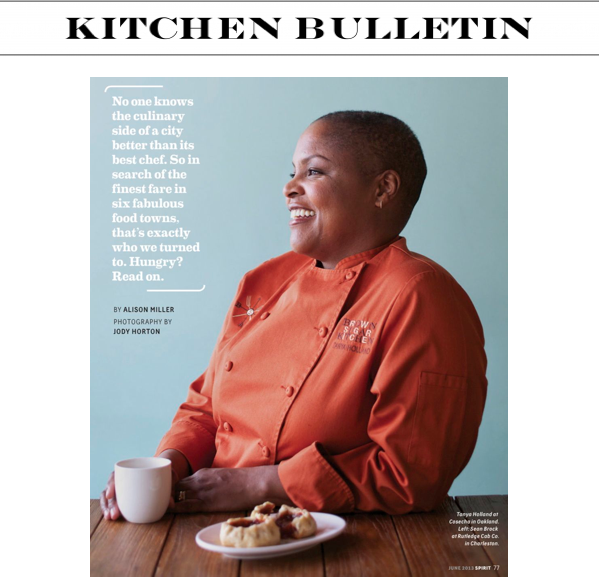 Welcoming celebrity chef, Tanya Holland. Congratulations! June 5th marks the 2nd official “Tanya Holland Day” in the City of Oakland. Check out Tanya’s Kitchen Bulletin for featured articles and upcoming appearances.